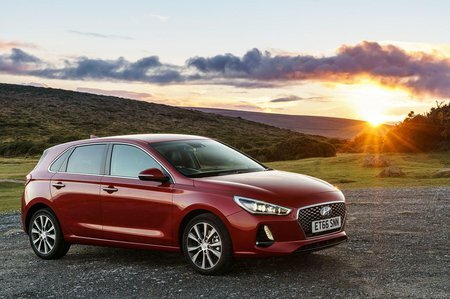 Hyundai i30 1.6 CRDi Premium 5dr DCT 2019 Review | What Car? What Car? will save you at least £1,733, but our approved dealers could save you even more. Premium trim brings 17in alloy wheels, climate control, an electronic parking brake, electric seats in artificial leather, heated front seats and front and rear parking sensors, as well as additional blindspot and cross traffic safety systems.